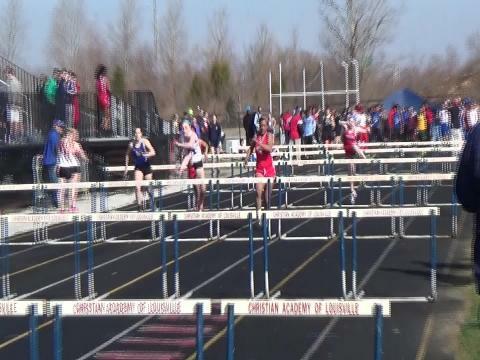 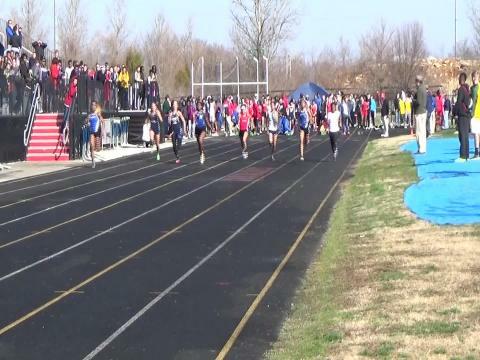 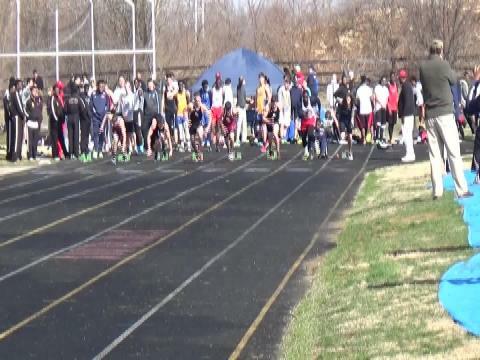 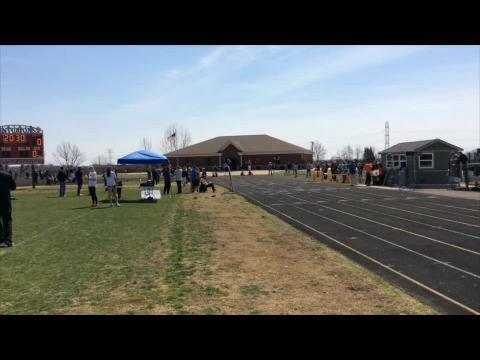 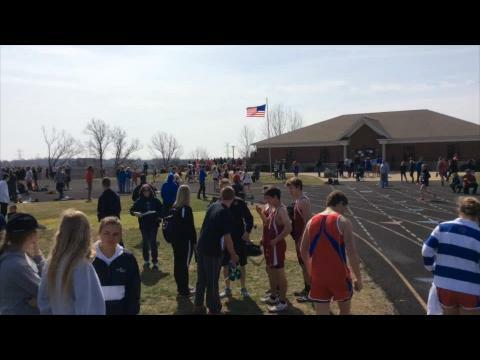 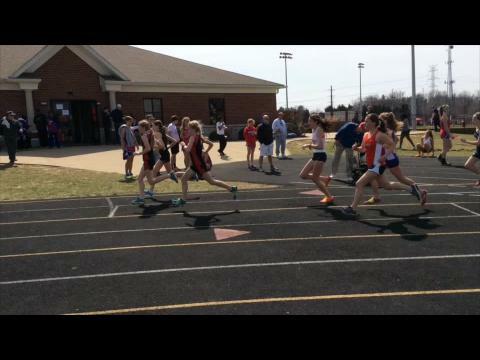 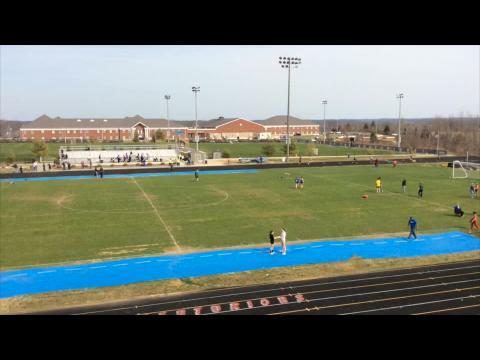 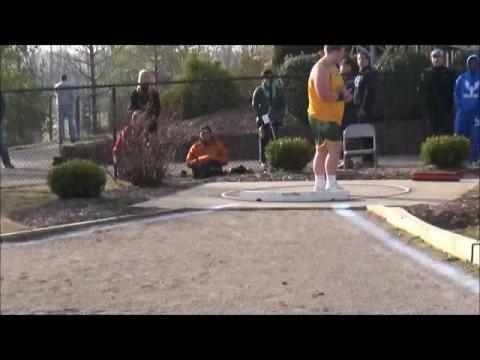 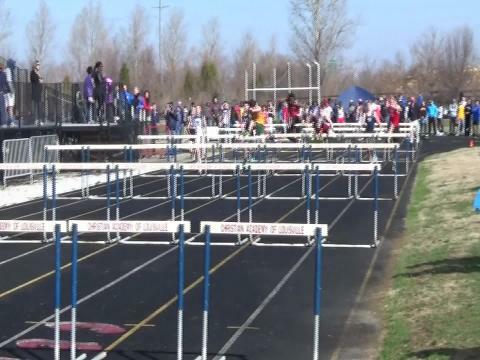 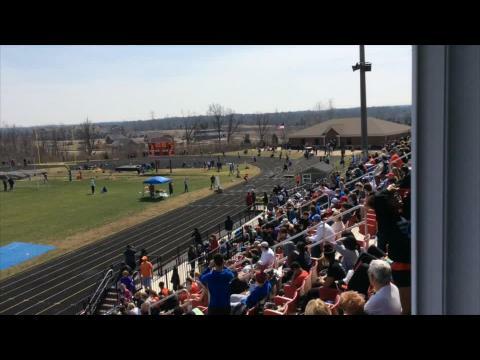 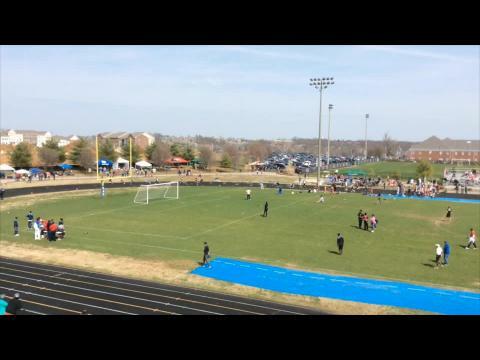 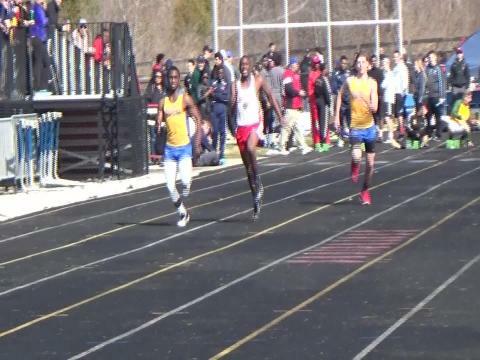 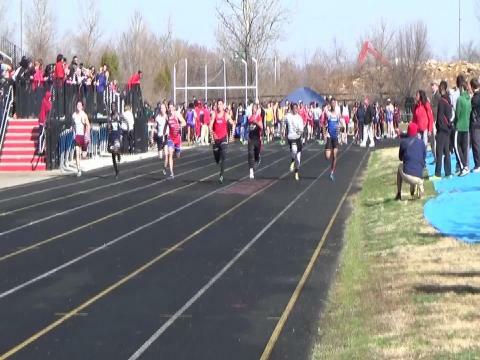 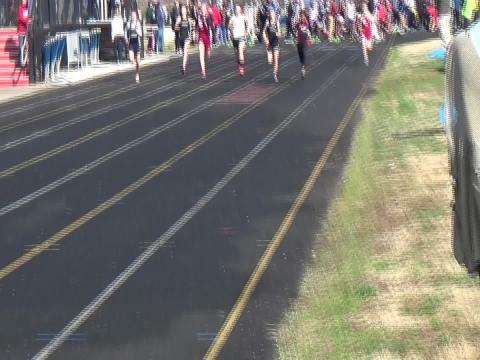 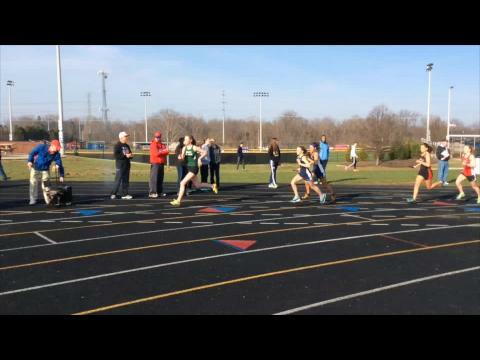 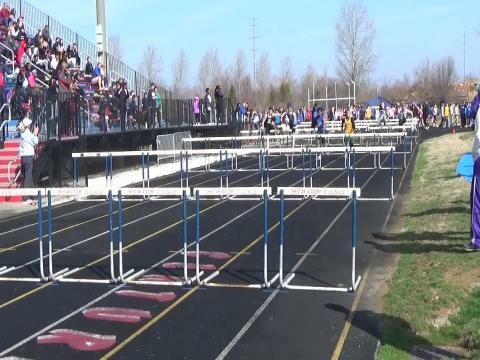 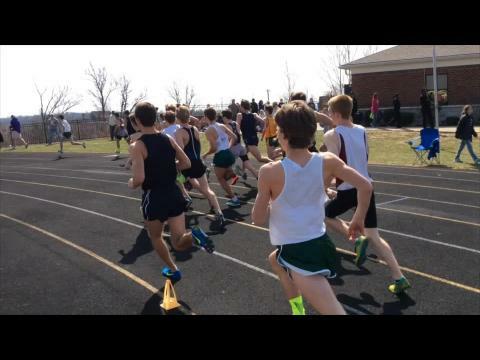 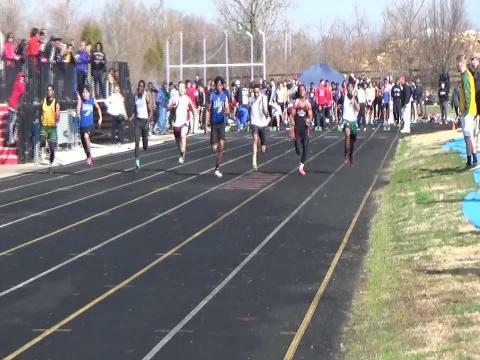 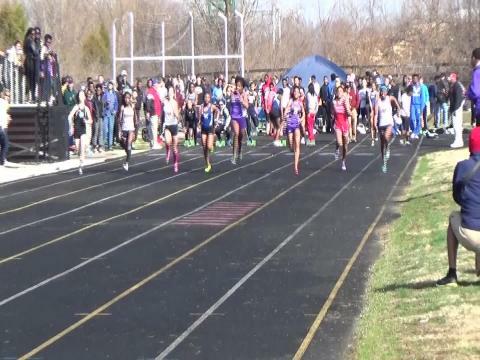 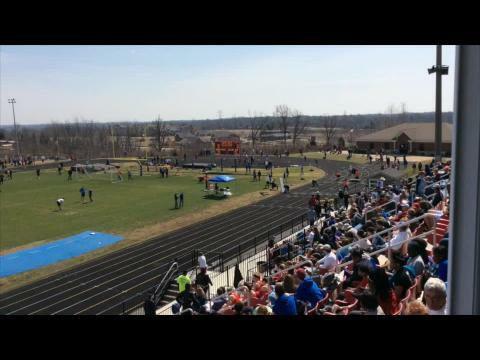 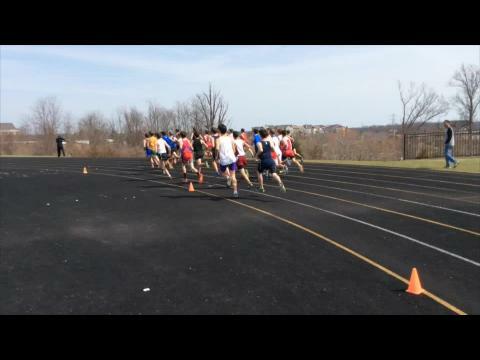 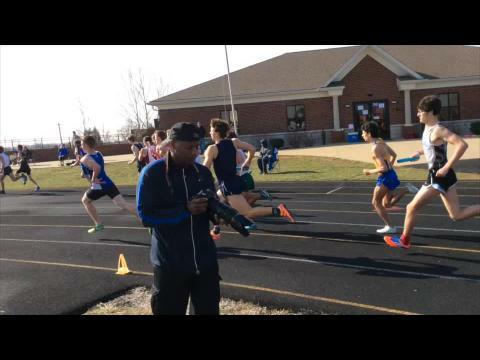 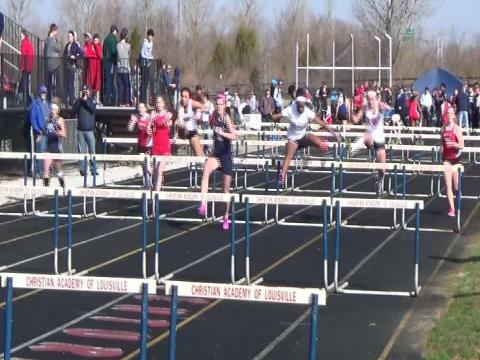 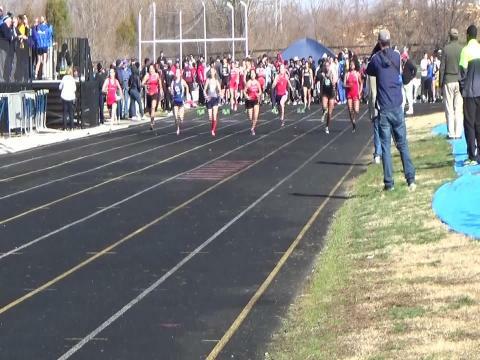 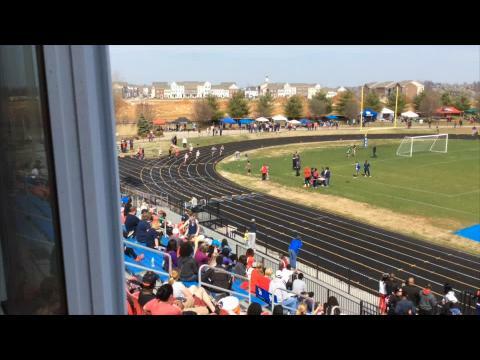 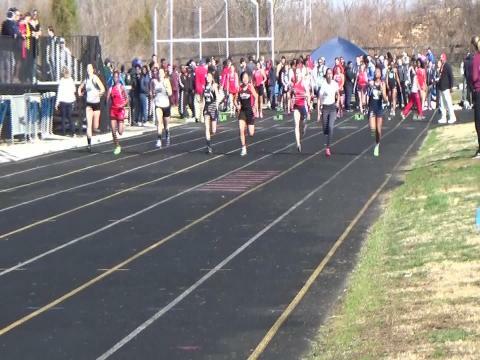 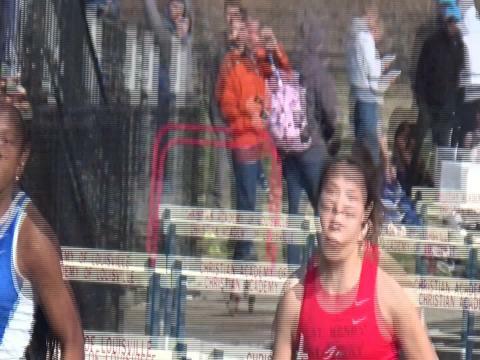 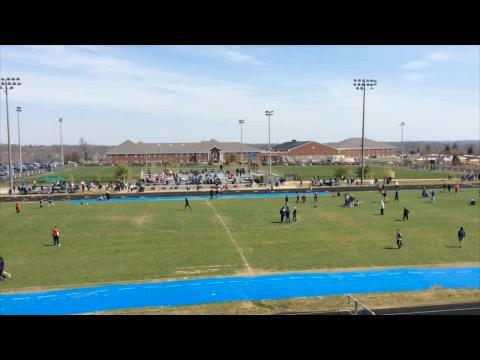 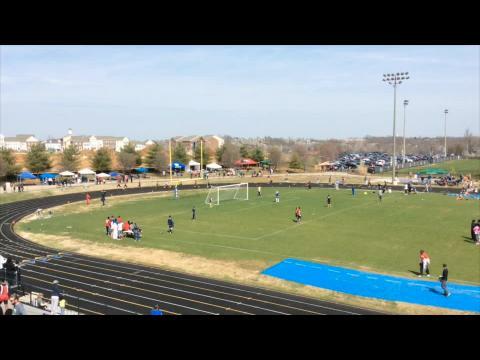 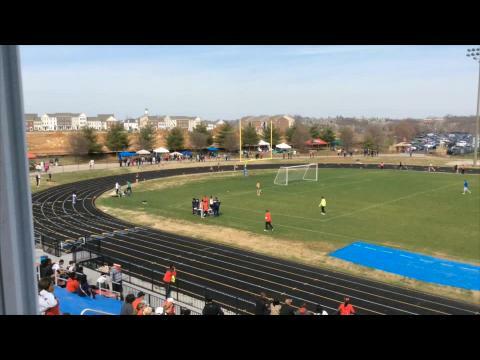 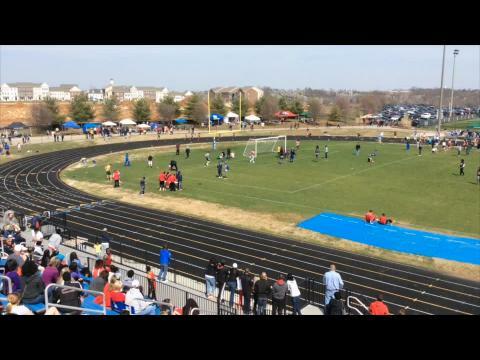 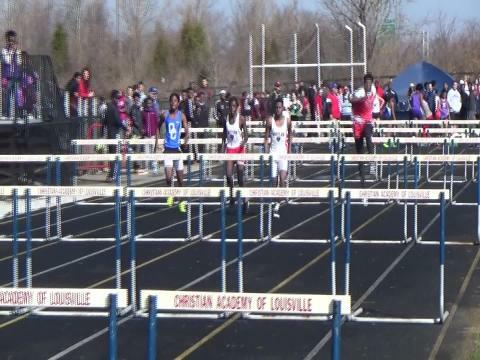 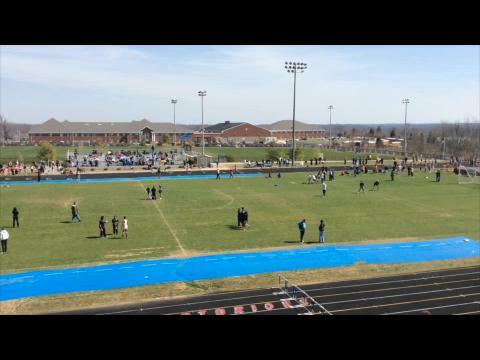 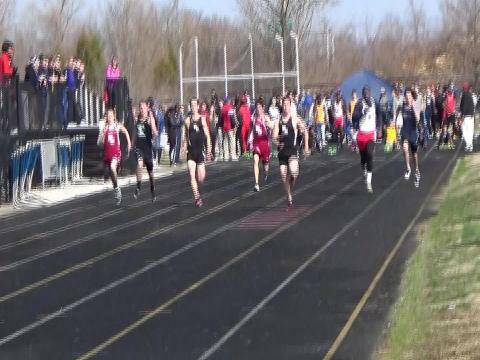 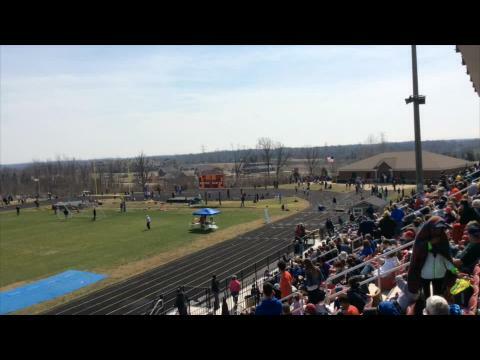 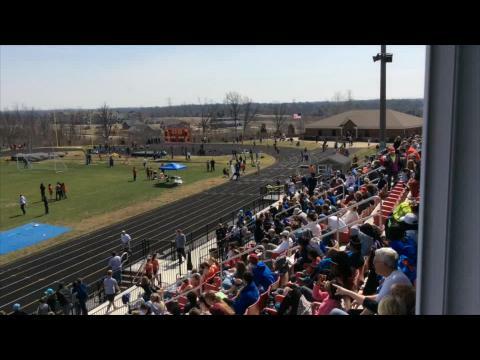 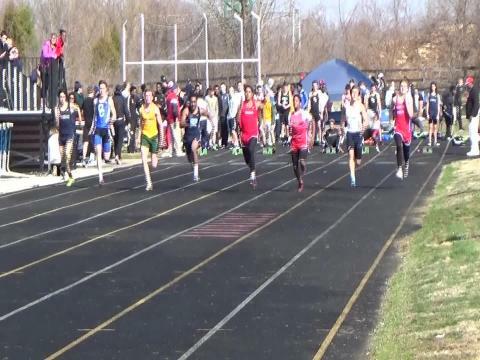 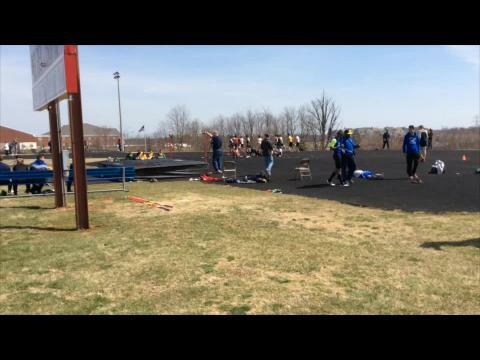 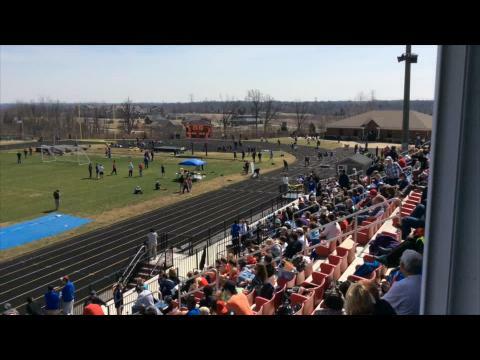 March 21, 2015 Harry Greschel Invitational outdoor track meet in Louisville, KY hosted by Christian Academy of Louisville. 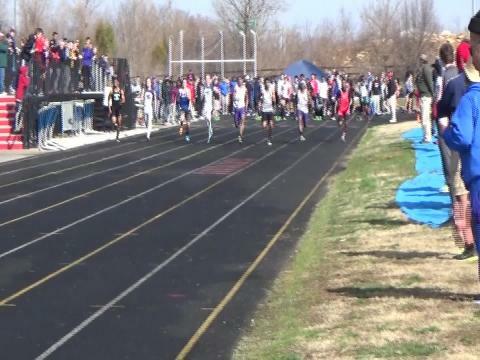 Check out the Top 10 performances in each event based only on meets ran since last Monday. 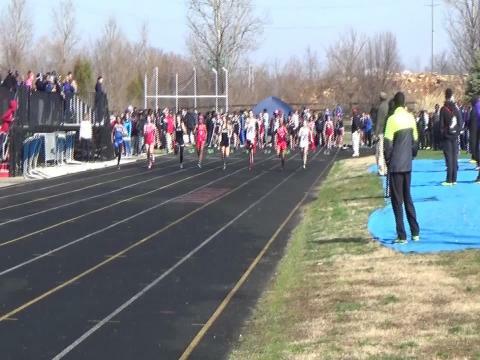 This will be a weekly feature on KYtrackXC.com showing who are the best for the current week. 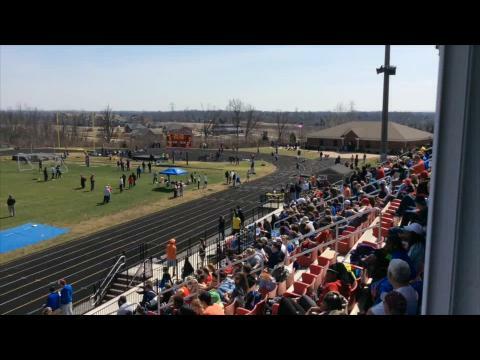 Top 10 Performances on the Boys side at the Harry Greschel Invitational.